A.R. Winters is the bestselling author of the Tiffany Black series. A.R. 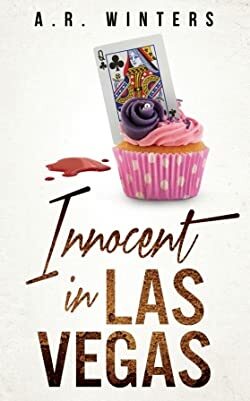 's novels are known for mystery, suspense and humor; plus, plenty of cupcake shenanigans. Need a good cozy mystery? Follow A.R. Winters on her BookGorilla Author Page for her latest on Kindle. Please enter your email address and click the Follow button to follow A.R. Winters!